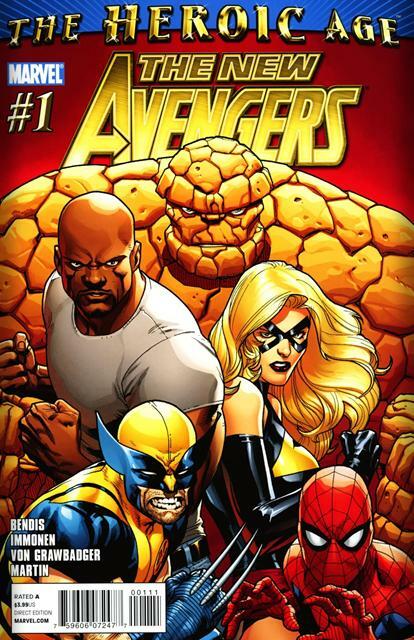 Luke Cage buys the renovated Avengers Mansion from Tony Stark for a $1. 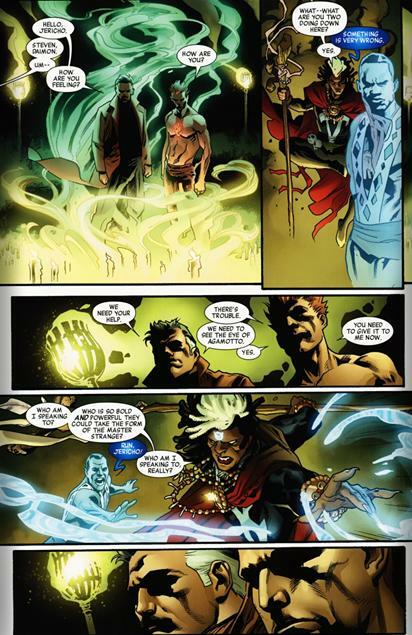 He moves his new team into the mansion and meets with Victoria hand former right hand of Norman Osborn. Steve Rogers wants Luke to give her a shot at redemption. He reluctantly agrees Dr. 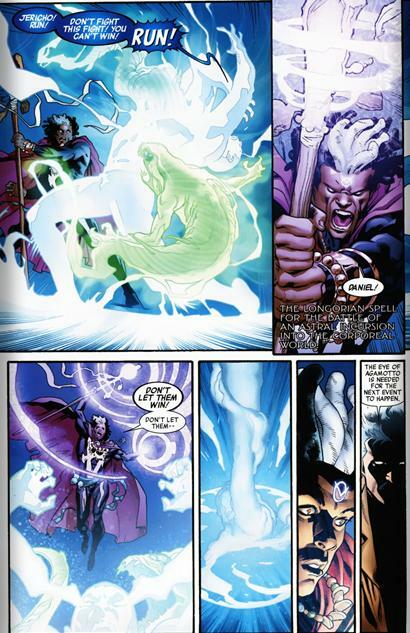 Strange is attacked by a possessed son of satan then the two attack Doctor Voodoo and demand the eye of Agamotto. He realizes they are possessed and a fight breaks out his brother and himself are seemingly killed and the eye teleports to Luke Cage just as he invites Ben Grim to join his team. A possessed Strange and Satan appear and demand the eye. When they are denied the eye leaps into lukes arms and he is possessed as well.